Von Joseph Abram, Roger Diener, Sabine von Fischer u. a.
repr. 2012. 319 S., 400 Abb. (meist farb. ), Ln. The only available monograph on the internationally acclaimed architecture practice of Diener & Diener. 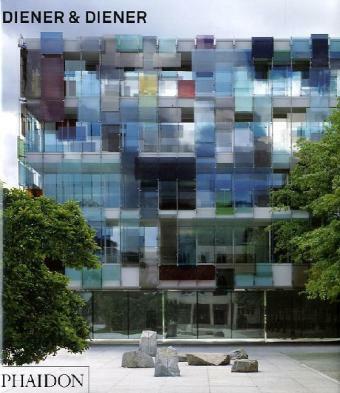 Features Diener & Dieners best-known projects, such as the Novartis Forum 3 in Basel and the Swiss Embassy in Berlin, as well as smaller but equally beautiful projects including the 1998 Swiss Pavilion at the Frankfurt Book Fair.